After a fervent ten-day QR code campaign in August that had gutsy fans scurrying around KL looking for clues, the eagerly anticipated Urbanscapes 2013 complete lineup was finally revealed. 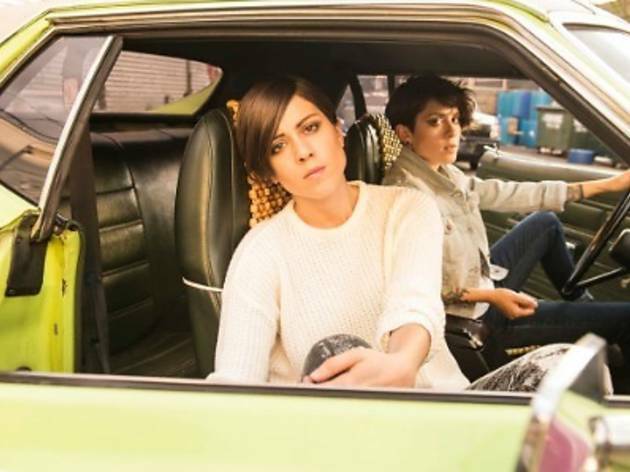 Tegan and Sara, Franz Ferdinand, Efterklang, Black Voices and Last Dinosaurs are the latest big names to join a star-studded cast that also comprises Two Door Cinema Club, Kyoto Protocol, They Will Kill Us All, Bihzhu, Damn Dirty Apes and Nice Stupid Playground. Following in the footsteps of Sigur Rós, the 2012 edition’s marquee name, are Scotland’s Franz Ferdinand. Having recently released their fourth record ‘Right Thoughts, Right Words, Right Action’ to critical acclaim, the Glaswegian four-piece looks poised to reclaim their spot atop the art rock summit. Recipients of the Mercury Prize and BRIT Awards after their breakthrough eponymous debut album in 2004, Alex Kapranos and gang are responsible for funky dance-laced hits like ‘Take Me Out’, ‘Do You Want To’ and ‘Ulysses’. 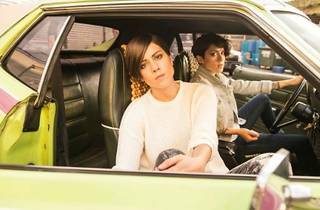 Sharing Franz Ferdinand’s spot in the limelight at the two-day creative arts festival are indie-rock supertwins Tegan and Sara, who released their seventh LP ‘Heartthrob’ amid much fanfare in January. The Quin sisters first emerged in 1999 with debut effort ‘Under Feet Like Ours’, but it wasn’t until 2004’s ‘So Jealous’ that the Canadian duo garnered attention for their dynamic new wave influences. There will also be two satellite shows at KL Live, featuring Explosions in the Sky and Mew for the first satellite show on Oct 31, while Metric headlines the second show on Dec 3. Urbanscapes tickets are now on sale at www.ticketpro.com.my. For Urbanscapes set times, click here.